Check out how much we raised for Macmillan Cancer Care! Last Friday, we had a fantastic day raising money for Macmillan Cancer Care. 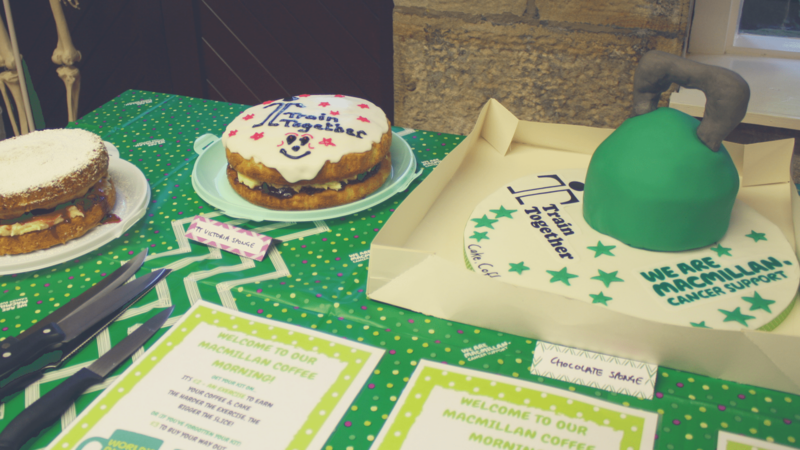 Our wonderful members brought boxes full of delicious home-made cakes – everything from Victoria Sponge to Nutella Cheesecake – and we served them up alongside a hot brew to the good people of Lancaster. We were joined by Urban Attic Design all morning, who kindly managed to snap some of the action (they are also the ones responsible for the fantastic Kettlebell cake!). Sarah showing the class what they’re working out for! Trust us, it was no easy workout! 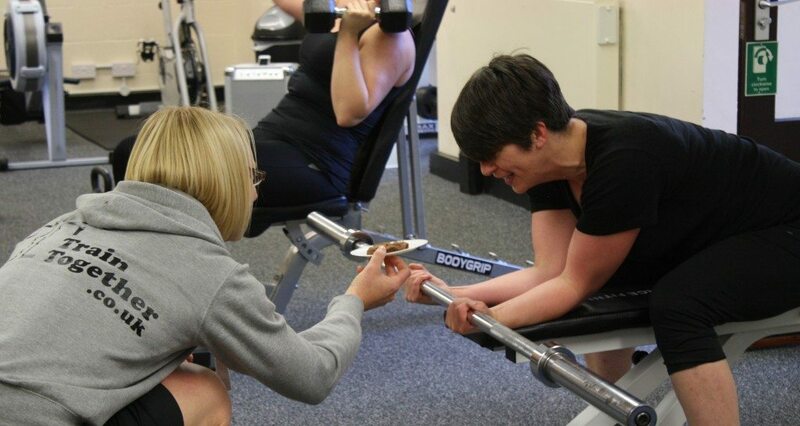 21 brave people gave it a go (some even did a class beforehand!) and they’ll tell you themselves, it really was a tough one! If you missed it and fancy coming in to try our gym, join us for a free week and take part in some of our lively classes. Eating cakes, having a brew and enjoying a natter! The event was a great opportunity to get to know new people and enjoy pigging out – all for a fantastic cause (so we don’t feel too guilty about it). We would like to say a huge thank you to everybody who came along and made it a whopping success. 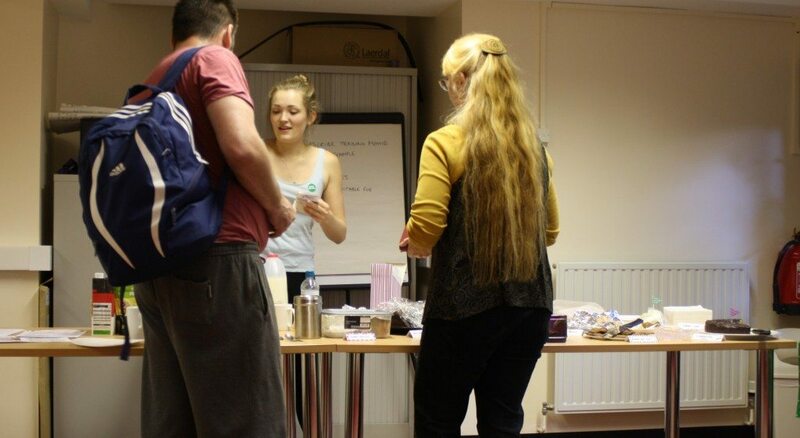 We even had members who couldn’t come on the day baking and selling treats at work to contribute! We are unbelievably proud to announce that we managed to raise £378.11 for Macmillan Cancer Care! What an achievement! We love raising money for charity (check out our summer RLI fundraiser, here), and we are very grateful to all of our members for giving their time, money and effort (quite literally!) to help us fight back against cancer. 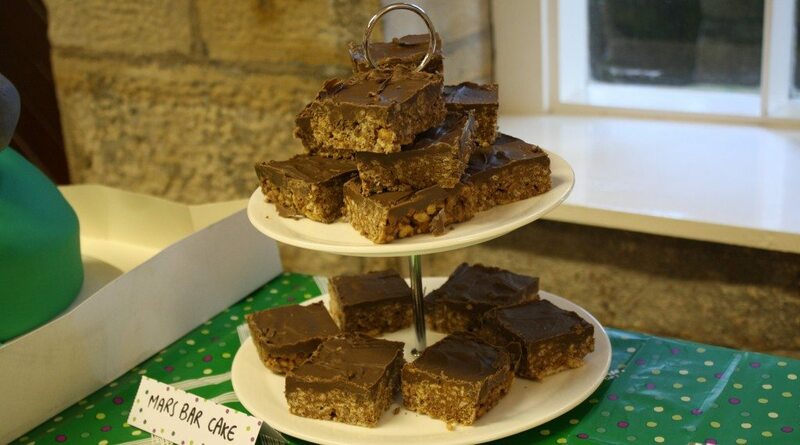 In case you couldn’t come, here’s a reminder of what you missed at our Macmillan Cancer Care coffee morning (and they were as delicious as they look)!